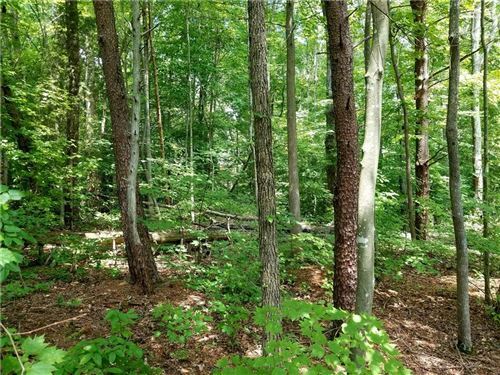 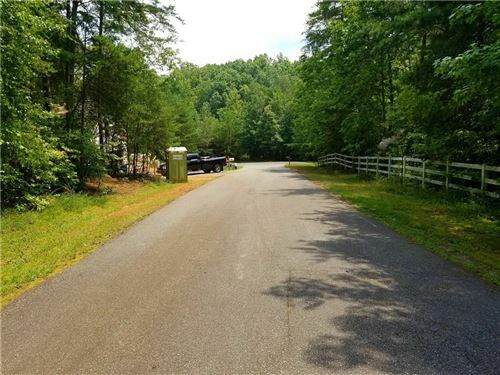 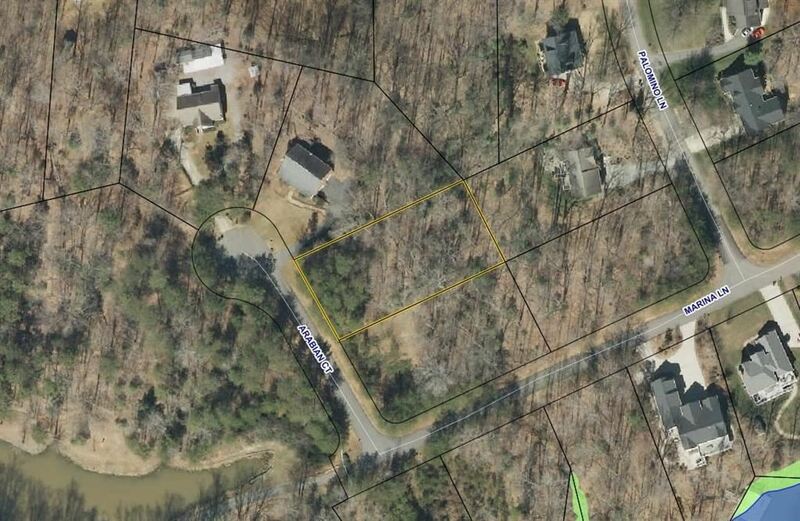 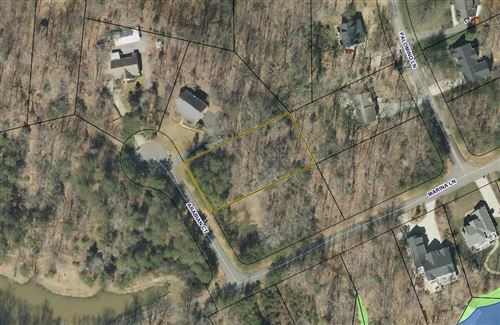 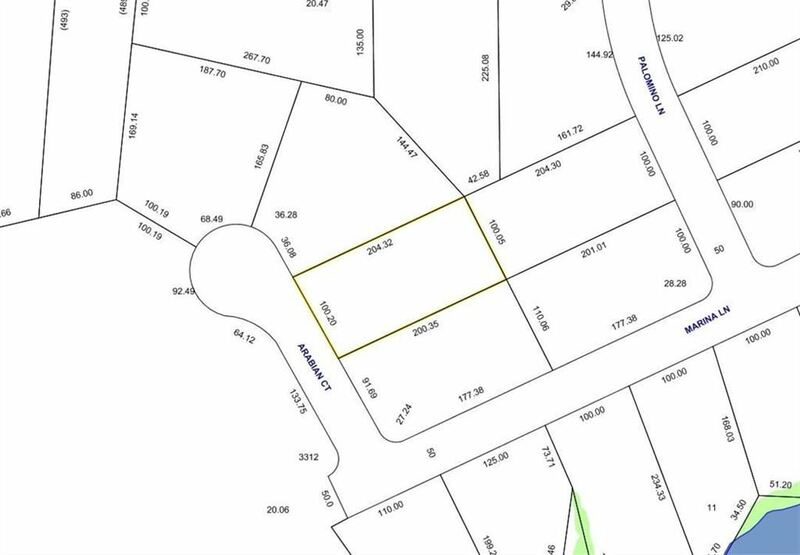 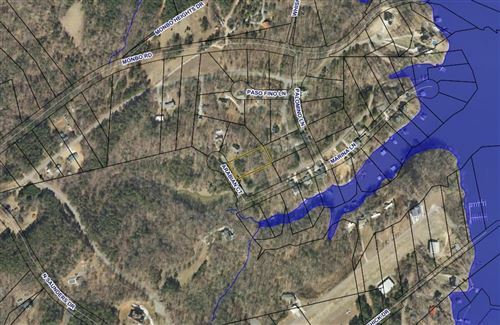 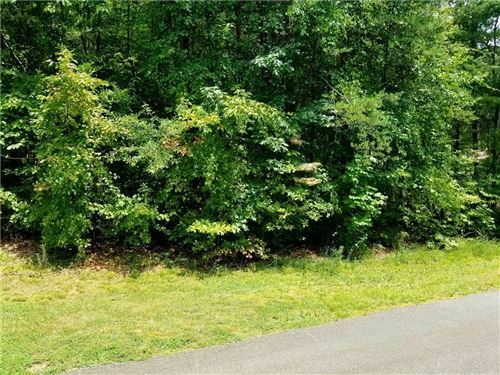 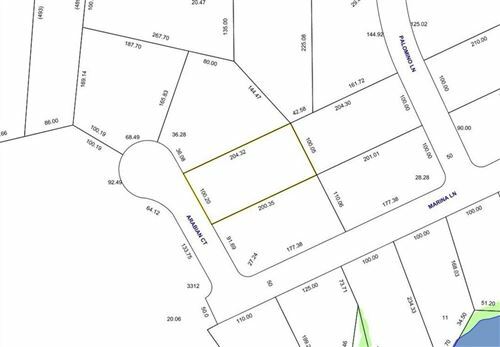 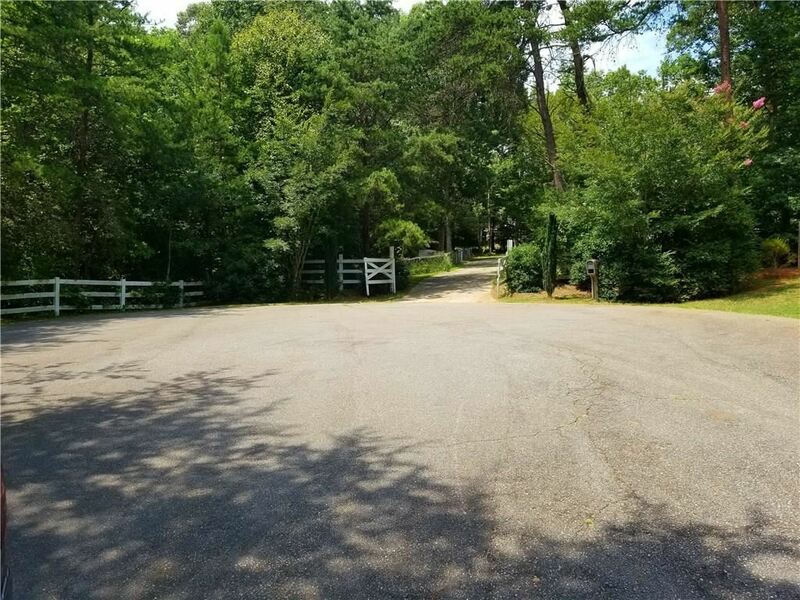 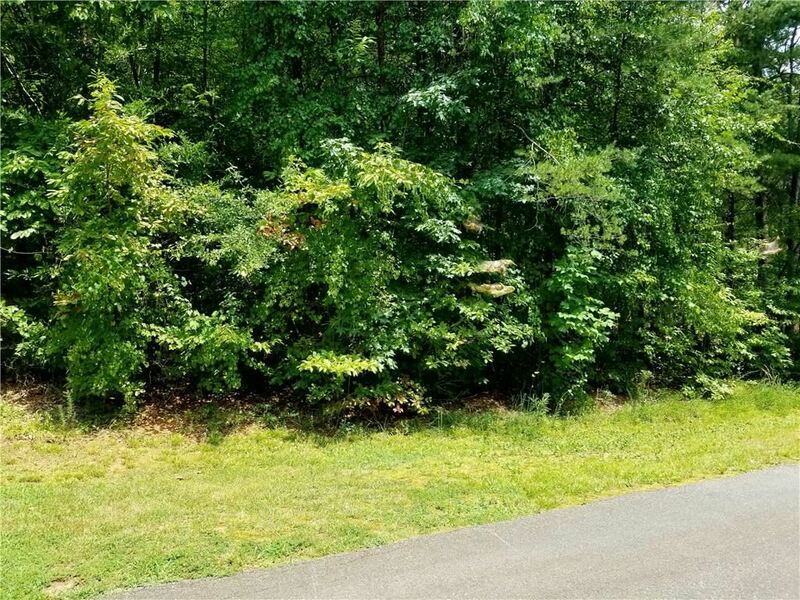 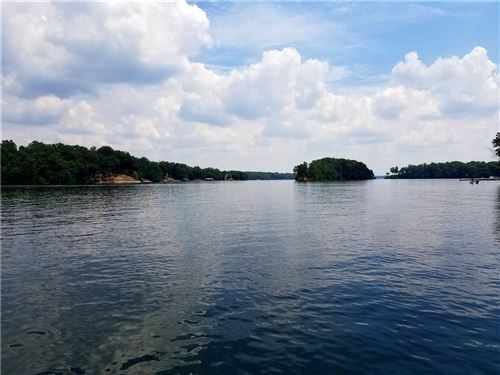 Affordable, interior lake access lot on a paved, no outlet, cul-de-sac street in the Lake Norman Woods Subdivision. 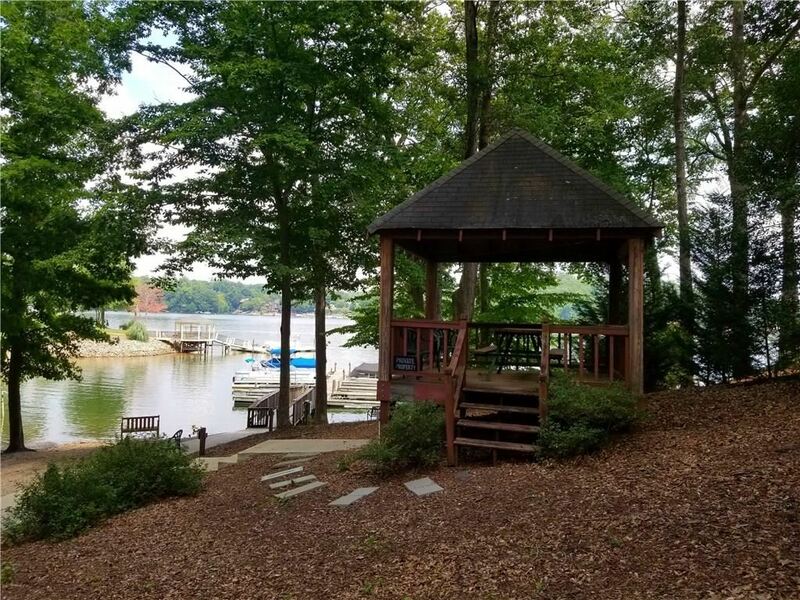 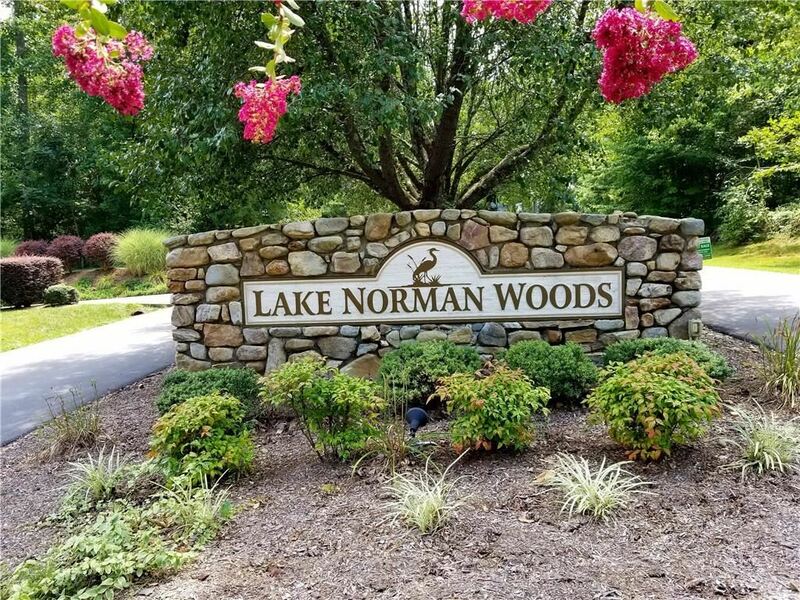 Lake Norman Woods is a Lake Norman waterfront community with amenities including lake access, lakeside park benches, picnic gazebo, fire pit and an on-site sewer plant. 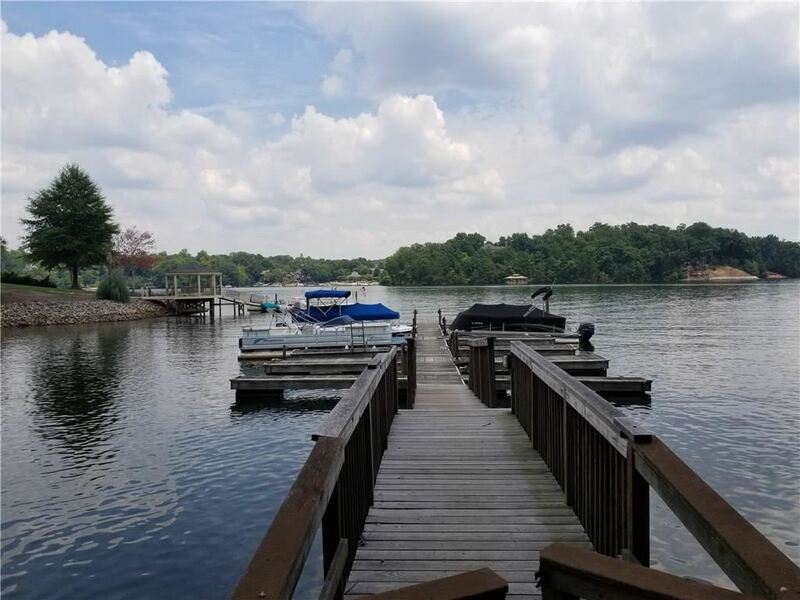 Conveniently located near the Long Island boating access area in Catawba NC, Lake Norman Woods is within an easy commute of Charlotte, Hickory, Mooresville and Sherrills Ford.